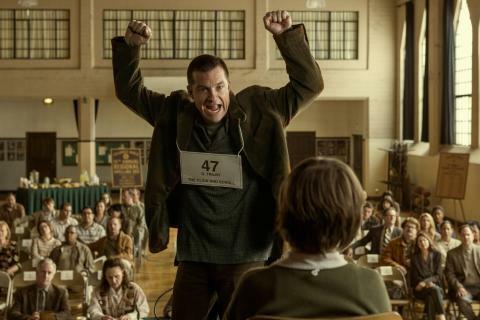 Jason Bateman ("Identity Thief") makes his feature directorial debut with the subversive comedy Bad Words. In the movie, he stars as Guy Trilby, a 40-year-old who finds a loophole in the rules of The Golden Quill national spelling bee and decides to cause trouble by hijacking the competition. Contest officials, outraged parents, and overly ambitious 8th graders are no match for Guy, who zealously plays to win the prize money at stake, outpacing the pre-teen field in match after match. While reporter Jenny Widgeon (Kathryn Hahn of "We’re the Millers") attempts to discover his true motivation, Guy finds himself forging an unlikely alliance with a competitor: awkward 10-year-old Chaitanya Chopra (Rohan Chand of "Homeland"), who is completely unfazed by Guy’s take-no-prisoners approach to life. Editor: Tatiana S. Riegel, A.C.E. 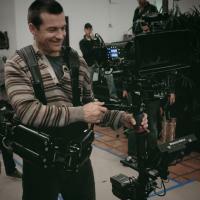 Jason Bateman produces, directs, and acts in feature films while continuing to produce, direct, write, and develop projects for television. For his portrayal of Michael Bluth in the Mitch Hurwitz-created comedy series Arrested Development, he has been honored with a Golden Globe as well as Emmy and Screen Actors Guild Award nominations.